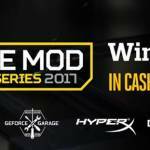 This modding competition is held in the Tt Community from today. 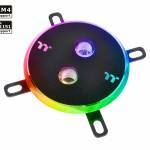 Thermaltake also designed the Tt MOD App for mobile users. Through the app, users can check on the contest’s progress, and join the weekly voting event anytime, anywhere. The Prediction Voting Event starts from May 2nd to May 30th. The Final Voting Event will start from June 20th to July 4th. Everyone is welcome to register and vote on Tt Community. 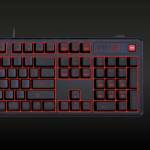 You will have the opportunity to win fantastic prizes from Thermaltake and the sponsors, including ASUS, ASUS Republic of Gamers (ROG), V-Color, TT Premium, TteSPORTS and LUXA2. 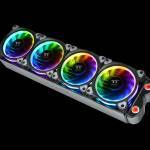 Thermaltake also offers cash prizes up to $15,000USD in total for the top 3 winners. 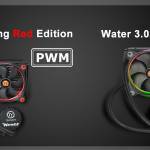 Designed in collaboration with Watermod France, The Tower 900 represents Thermaltake’s passion for innovation, the spirit of Watemod France, and our vision to expand chassis design for enthusiasts to build into a new era of ESPORTS modding culture. 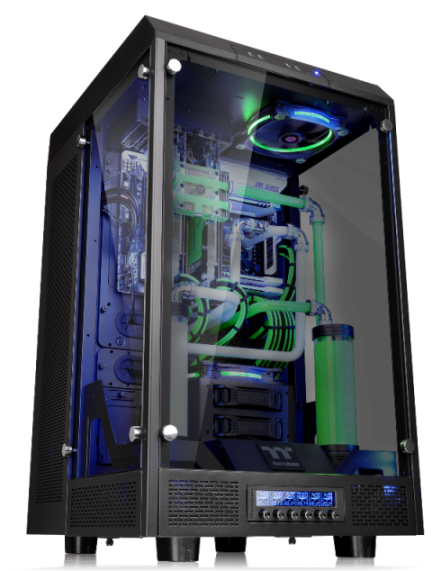 The Tower 900 is the premium choice from Thermaltake supporting a vertical mounting design, high quality 5mm thick tempered glass panels, and unrivaled expansion capabilities for massive custom liquid cooling systems. 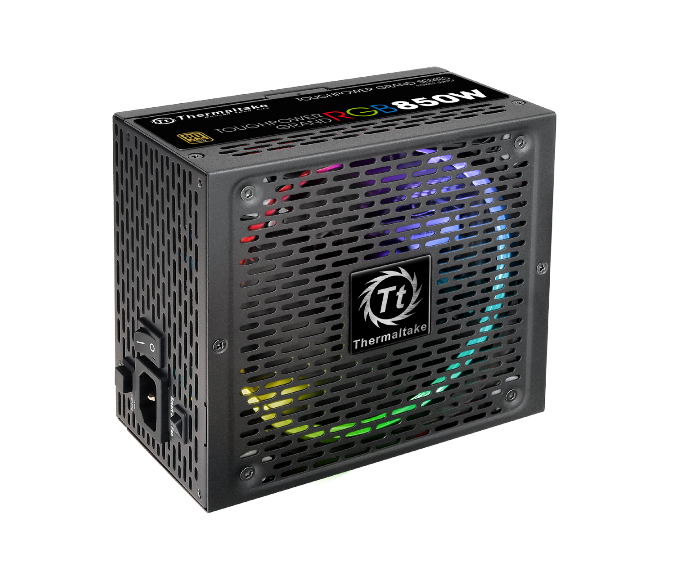 The fully modular Thermaltake Toughpower Grand RGB 850W Gold comes with a patented 256-color Riing 14 RGB fan that has 5 lighting modes to choose from and built-in memory. 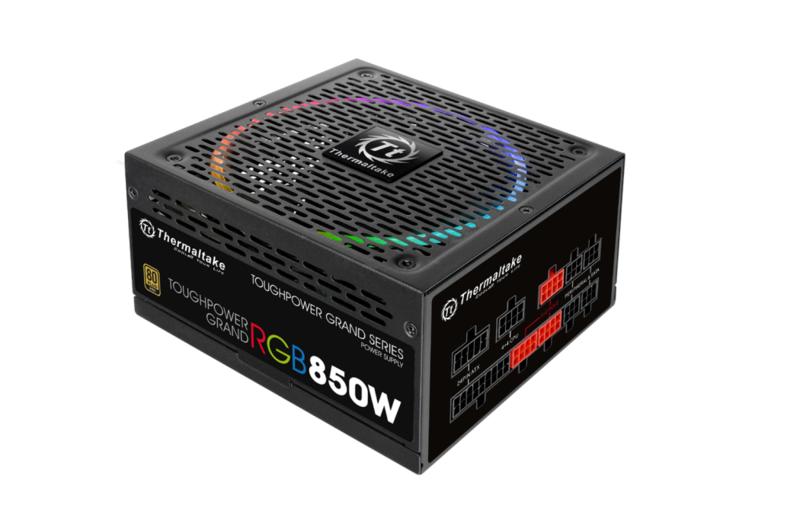 Additionally, the Toughpower Grand RGB 850W Gold features 80 PLUS Gold certification, and adopts high quality components that guarantee the power supply can always accommodate any mainstream build under any circumstance. 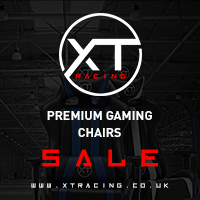 Alex Banks, a British modder, is known as Maki Role and Praetex Design online. He enjoys using techniques like CNC machining and 3D printing in his builds. 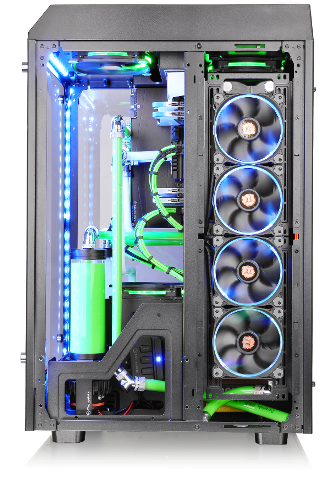 He is the winner of “Thermaltake’s 2016 UK Modding Trophy”, along with “Scratchbuild of the Year 2016” on Bit-Tech. Chaipoj Khaowasut, one of the top modders in Thailand, is the founder of Indy Laser & PC Case Mod. 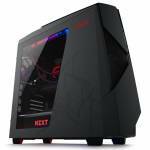 He is good at designing a PC case by using Photoshop, AutoCAD, CorelDRAW, Illustrator and CNC Laser machine. Douglas Alves is a well-known modder in Brazil. Casemod is a way for him to express himself. He is famous with the Resident Evil build that won “the Guru3D Rig of the Month” award in 2014. 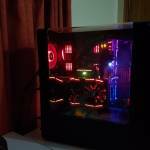 Ethan Cooper is a 22 years-old Australian modder from the Technology and Gaming. He has completed multiple PC projects since 2015. The Batman PC build is his first modding project. Filippo Borgarelli is an Italian modder. He believes that modding is an artistic flow from the start of an idea to the final result. That is why he used FlowMods as his nickname in the PC modding community. Kozlov Konstantin, a Russian software engineer, has been invited by Thermaltake to display his gaming rig in the 2016 IgroMir that is the biggest computer and video games exhibition in Russia. Magic Zhu is a Chinese modder who believes that success is the sum of details, so he pays close attention to every little part when modifying a case since every tiny screw matters. He makes every effort to ensure his design is unique. Modding is not only about techniques, but attitude as well. Mhike Samsin is a full-time modders in the Philippines. His nickname is Tantric. 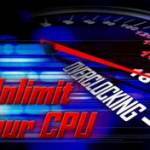 He began PC modification from around 2005. 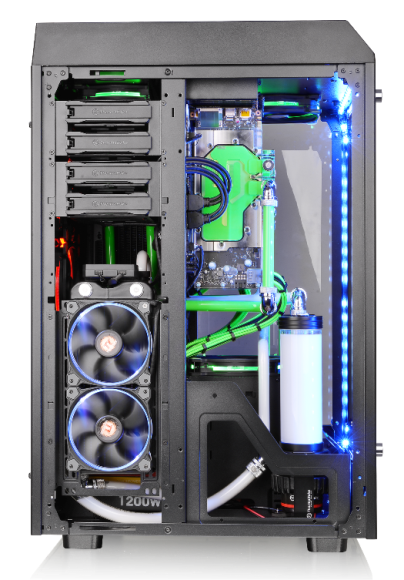 In 2013, his build the SabertoothPC won 1st place in the “Coolermaster Casemod World Series 2013”. Marc Molella from the United States is the founder of Precision Computing. He has been modding for about 10 years. Modding to him is a creative outlet, and is about creating something special, a work of art. Each casemod is different because everybody expresses creativity differently. Olivier Maillet from France is also known as Elladan. He does not restrict his modding style to a certain one. Instead, he always looks for new techniques or materials to create something different each time. 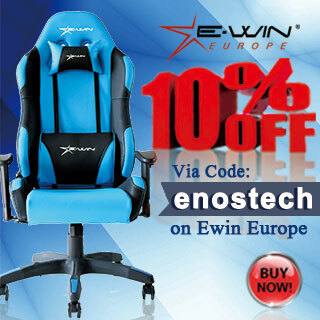 Sascha Moeske is a PC enthusiast from Germany. He got involved with modding in the 90s, and worked on it again three years ago. He got a CNC milling machine to improve his workflow whilst expanding his modding forms. His creations include the Neuron P5 build and the Juggernaut build. Von Carlo Rasonabe is known as Reapervon. He is a Filipino-Japanese modder, and has been showcasing many of his projects at ASUS events and Computex Taipei. For him, casemod broadens his creativity and imagination. A weekly voting event will be held on the Tt Community forum and prizes will be given out to members who vote. You can choose to vote via desktop or mobile devices. 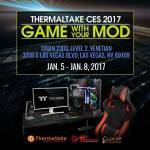 The Tt MOD App by Thermaltake is tailor-made for mobile users to receive the latest information from the competition and a way to vote. 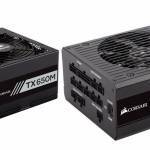 The total percentage of the score allocated to the community voting is approximately 25%, with 25% by Thermaltake, 25% by expert modders, and 25% by sponsors.